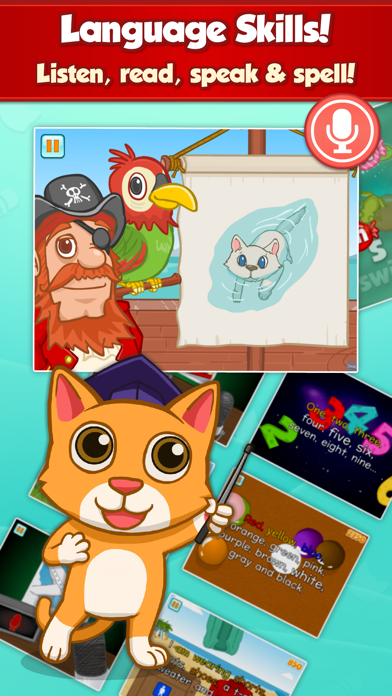 English Language Learning Games for Kids. 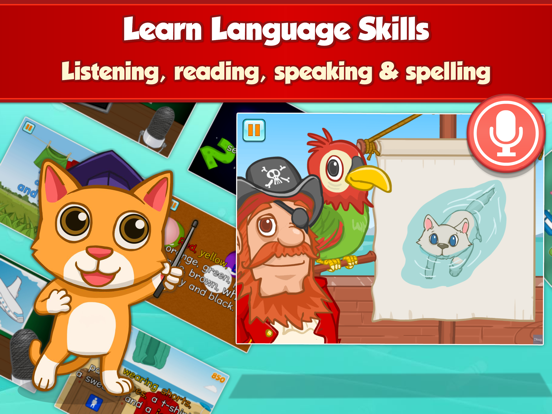 Educational activities teach kids to read, speak & spell in English. 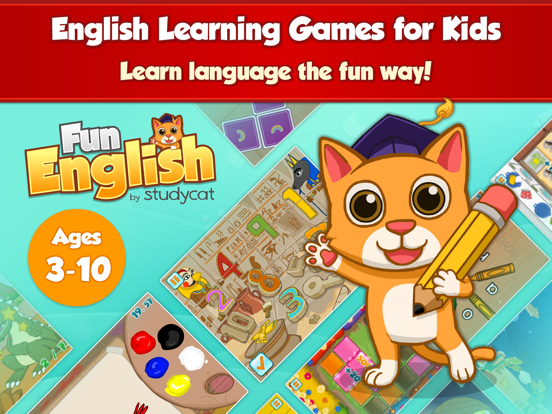 • 12 English Lessons - 85 Learning Games! 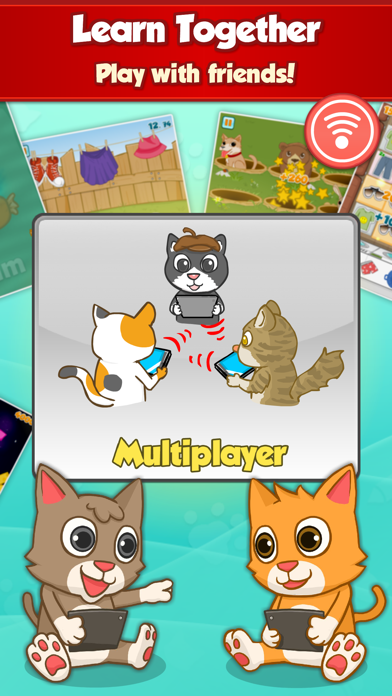 • Play with your friends and family in Match mode! 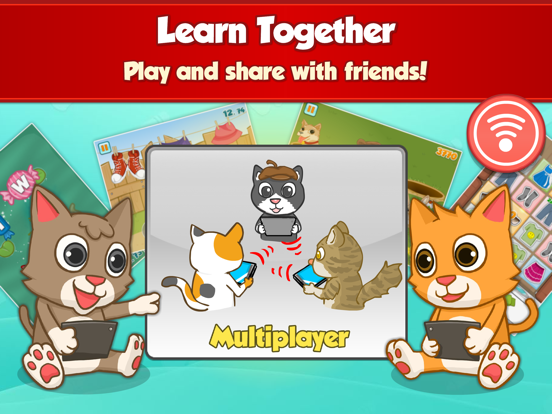 People learn by playing! This is the most true for children and language. 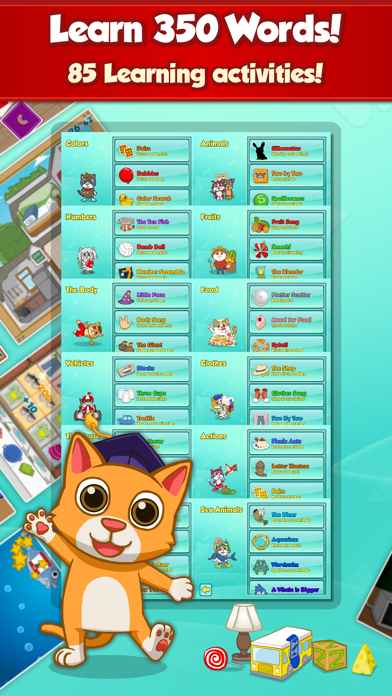 Language teachers around the world know that games are the quickest way to teach. They must be imaginative and there must be a great variety. 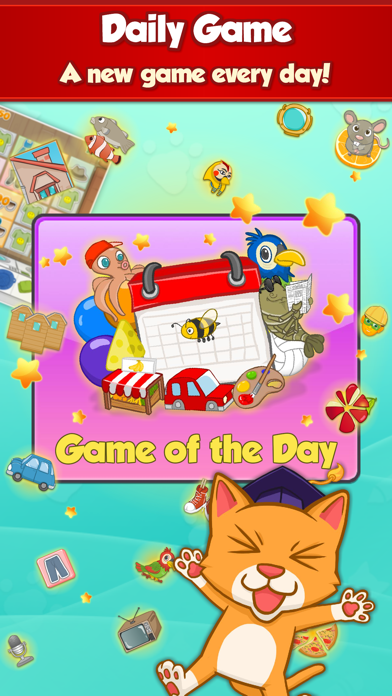 Our apps are designed to provide beginning language learners with an ever-increasing variety of games to ignite their natural language abilities. 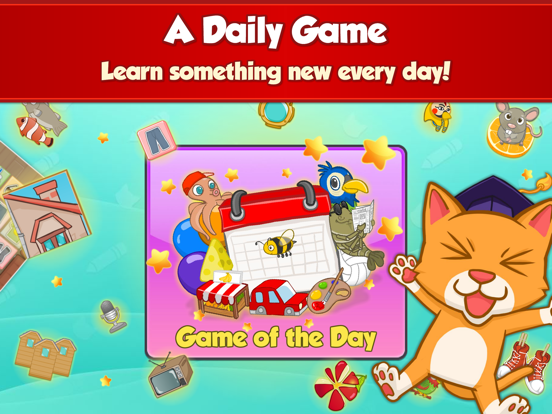 Players test their dexterity while learning all the building blocks of language. 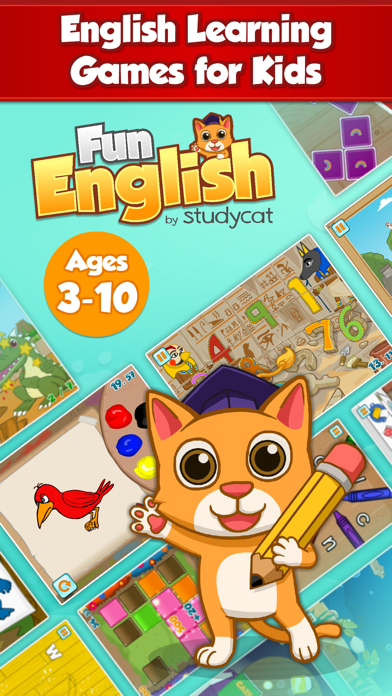 We believe that fun and humor are essential elements of language education. Please rate us or write a review to tell us what you think. Get in touch via our website, Facebook, Google+ or Twitter.